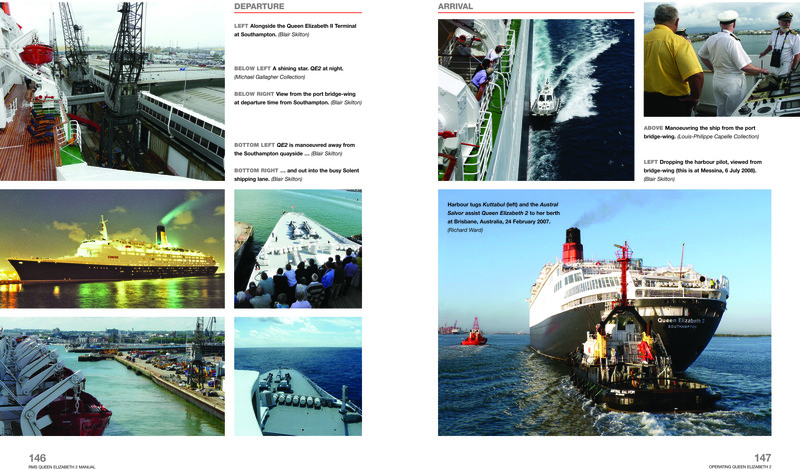 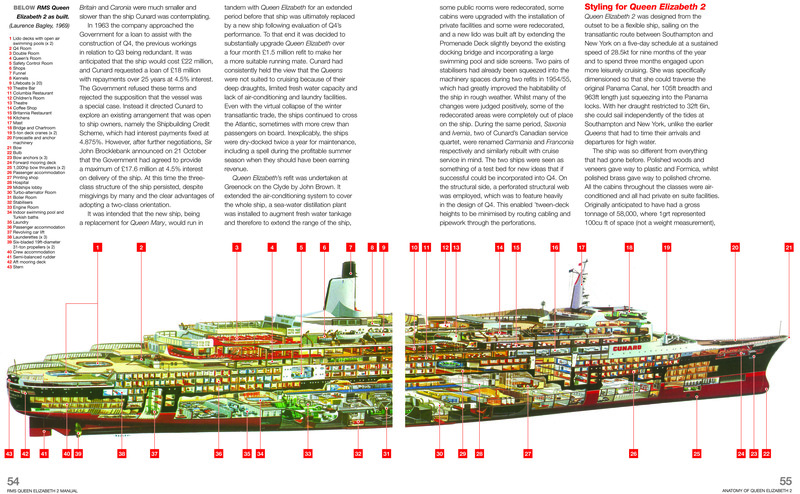 Queen Elizabeth 2 is probably the most famous liner in the world and was one of the last great transatlantic liners. 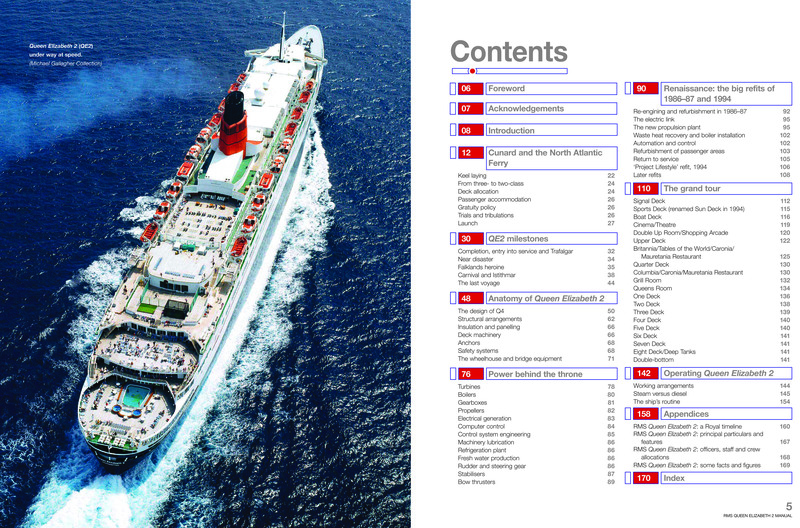 The QE2 – as she is more commonly known – was a global ambassador for both Cunard and Britain. 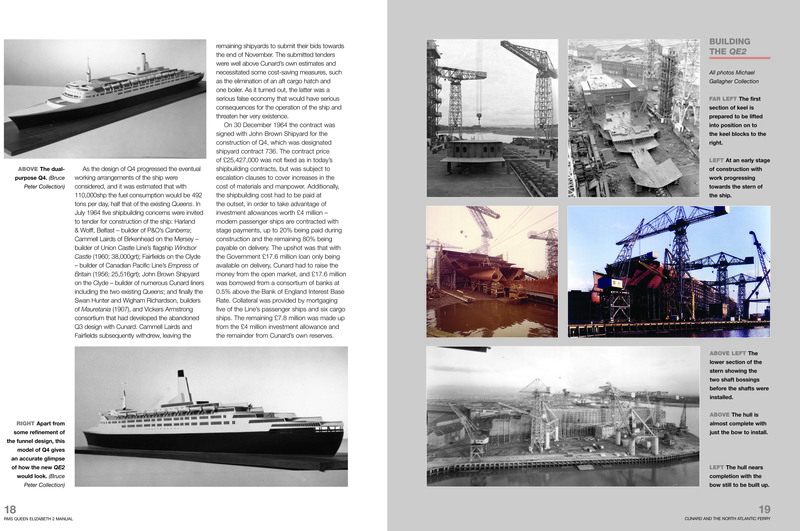 She sailed nearly 6 million miles and carried 2½ million passengers in style, comfort and luxury. 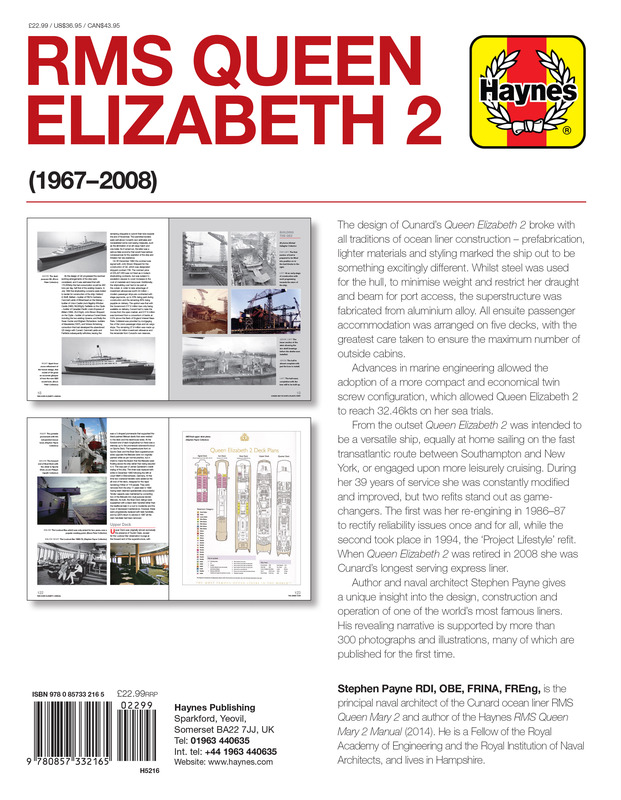 Author Stephen Payne, the principal naval architect of the Cunard liner RMS Queen Mary 2, brings his unrivalled knowledge and experience as a designer to bear on the QE2, examining her design, construction and operation. 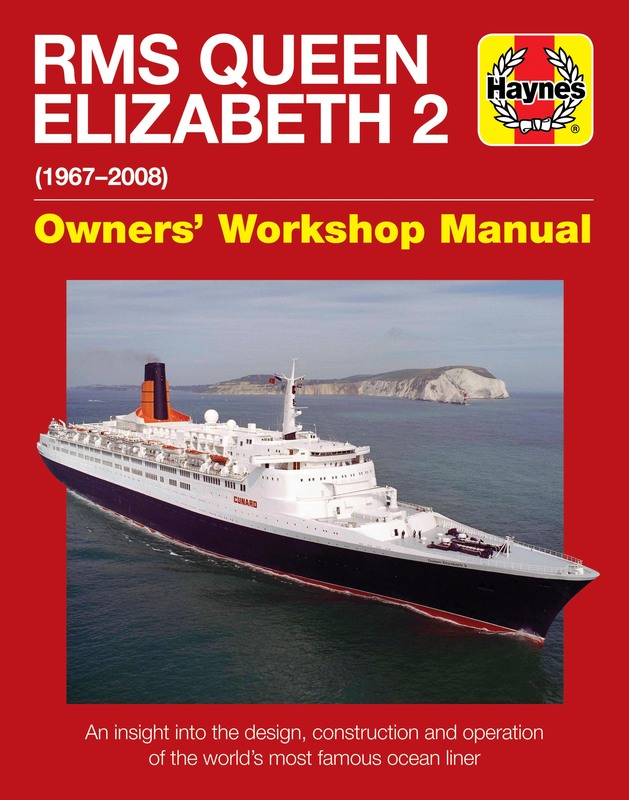 Author: Stephen Payne OBE, FRINA, is the author of the Haynes Queen Mary 2 Manual and principal naval architect of the Cunard ocean liner RMS Queen Mary 2. 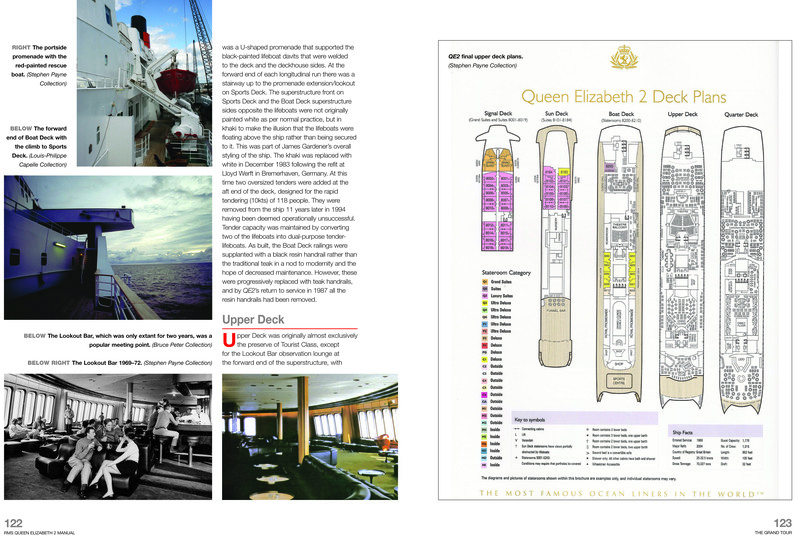 He is a Fellow of the Royal Academy of Engineering and the Royal Institution of Naval Architects, and lives in Hampshire.